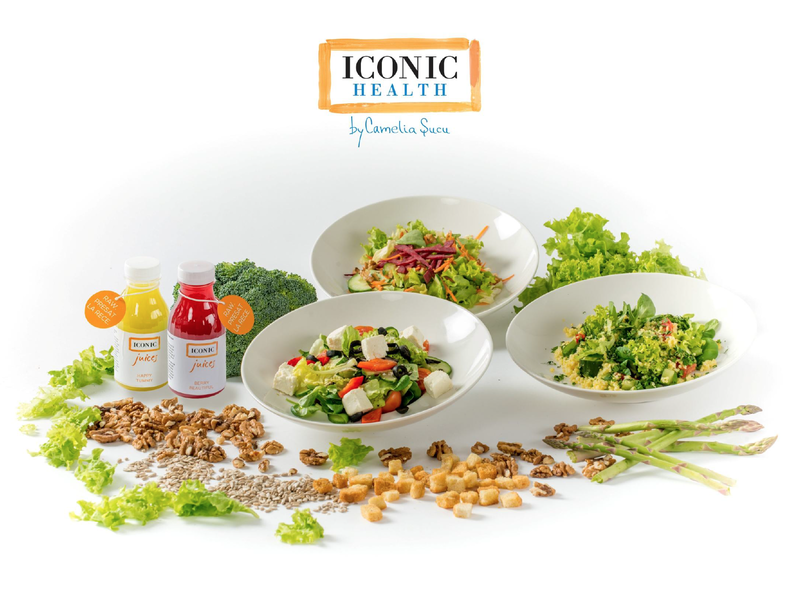 This year we focus on health and nutrition together with our first time official partner, ICONIC Health. 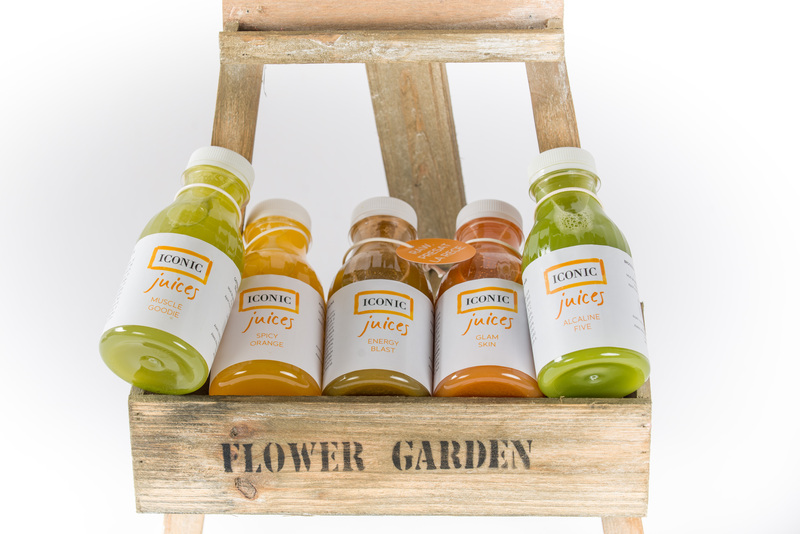 We will be tasting the 100% natural Iconic Juices and the fresh and tasty Iconic Food. 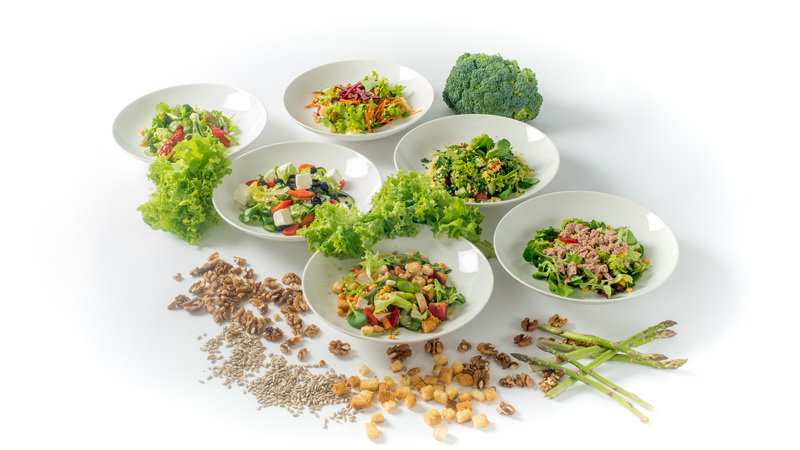 ICONIC Health by Camelia Sucu is a nutritional program and healthy lifestyle, 100% Romanian, which was created from the passion to offer a healthy and fresh source of nutrition and which is easily available to those who wish a balanced lifestyle. 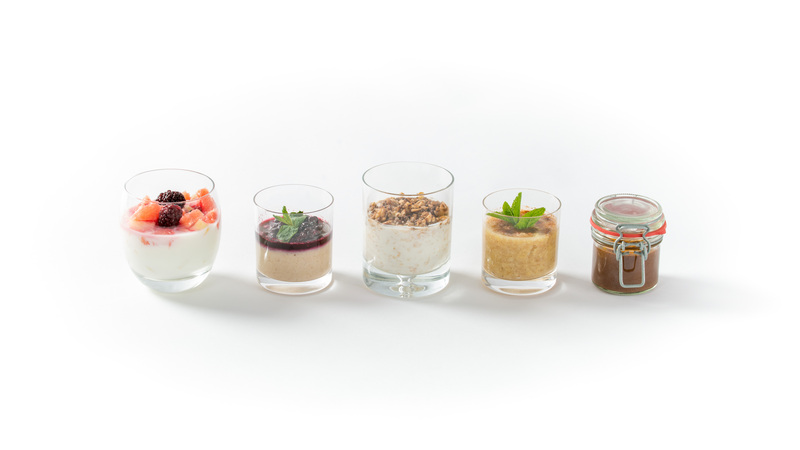 Click to access ICONIC Health Brochure and here for the website. Previous PostThank you, dear partners!